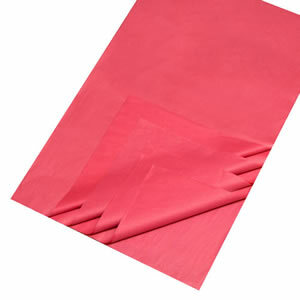 Gift wrapping just got quicker, simpler & neater! 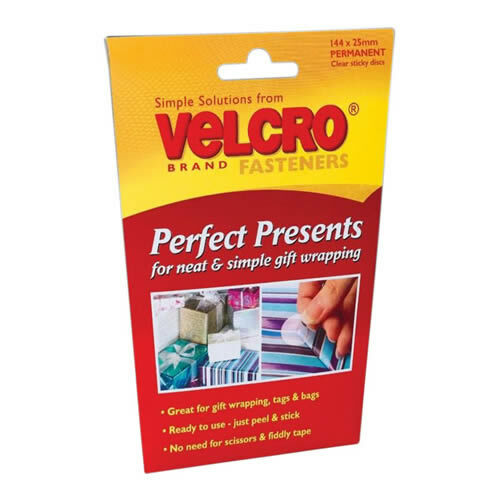 VELCRO® Brand Perfect Presents – Great for Gift Wrapping. Each pack contains 144 x 25mm permanent clear sticky discs. 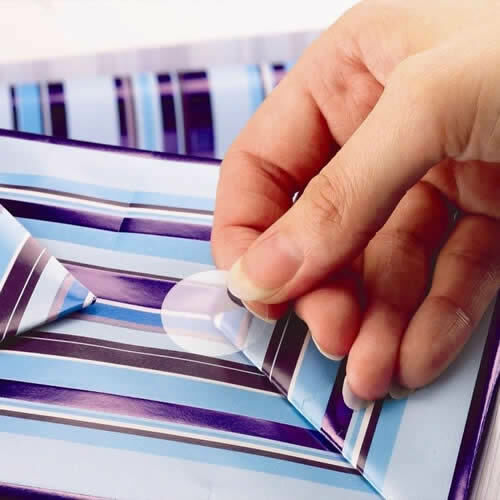 Gift wrapping just got quicker, simpler and neater with our Perfect Presents sticky discs. No more losing the tape end. 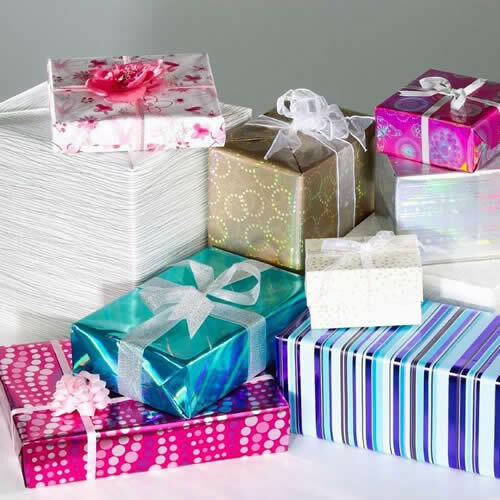 No more unsightly wrapped presents. You don't even need to hunt for the scissors! Perfect Presents come in a ready to use format, all you have to do for that perfect finish is peel and stick, it's that simple!